Listen to the singer-songwriter's Pink Lemonade single, plus find out the release date of his second studio album and his new UK dates. 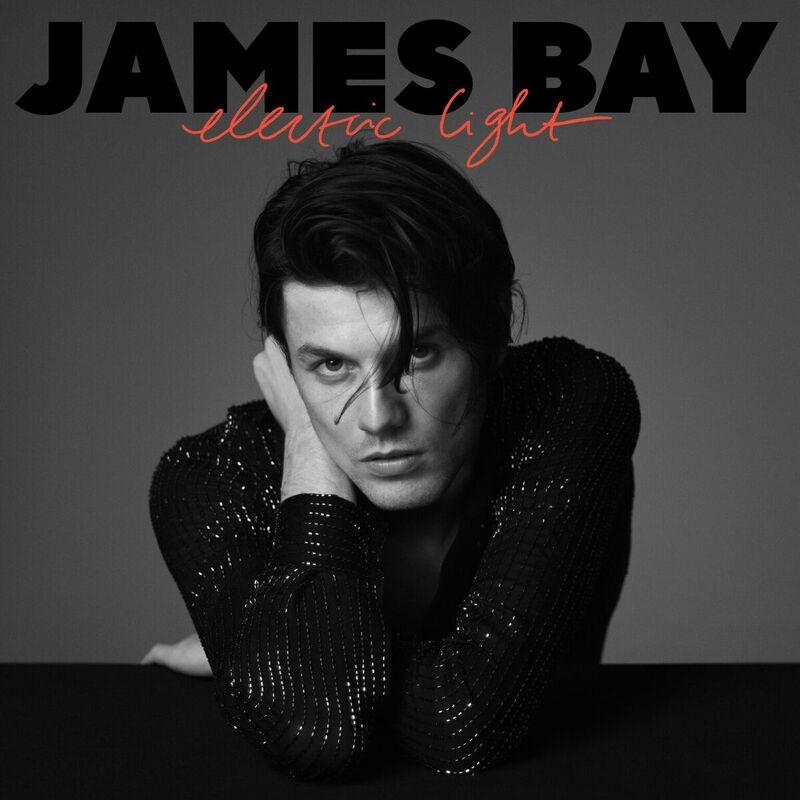 James Bay has announced his new album, Electric Light, will be released on 18 May. The singer-songwriter has also shared the tracklist for the follow-up to 2015’s chart-topping debut Chaos and the Calm, and dropped its second single. Today sees Bay also premiere his new song Pink Lemonade, and released an exclusive video. Revealing the meaning of the track to Radio X's Gordon Smart, he said: "It's a bit of a love at first sight thing. I reckon that happens to people. "They catch and lock eyes with someone across the room for the first time and it's magic and everything that follows is fantastic." Bay’s second studio venture was composed in East London’s Baltic Studios, and was co-written and co-produced with longtime friend and collaborator Jon Green, before the pair brought onboard Paul Epworth - who previously worked with Adele and Florence and the Machine - to add final production elements to the record. On top of announcing his album release date, the Hold Back The River hitmaker has revealed plans to tour the UK in June, after selling out his upcoming gig at London’s Brixton Electric on 15 March just minutes. James will head to London’s Roundhouse, Manchester, Sheffield, Bristol, Cambridge, Newcastle, and Leicester on his UK tour later this year.